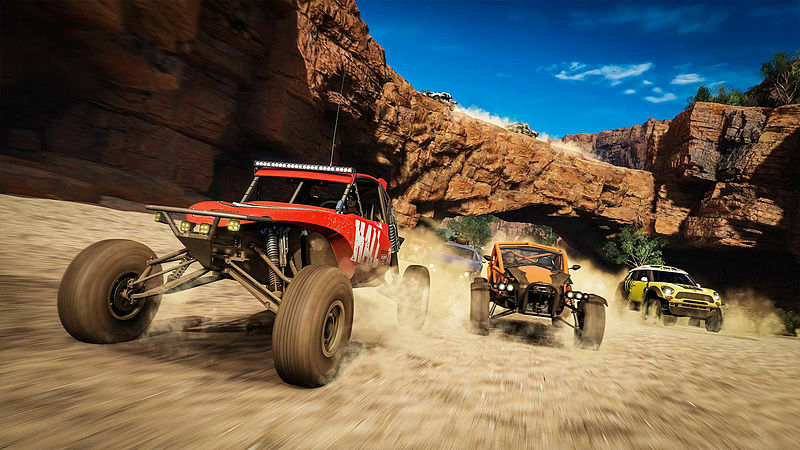 *PC hardware requirements may vary for games on Windows 10. 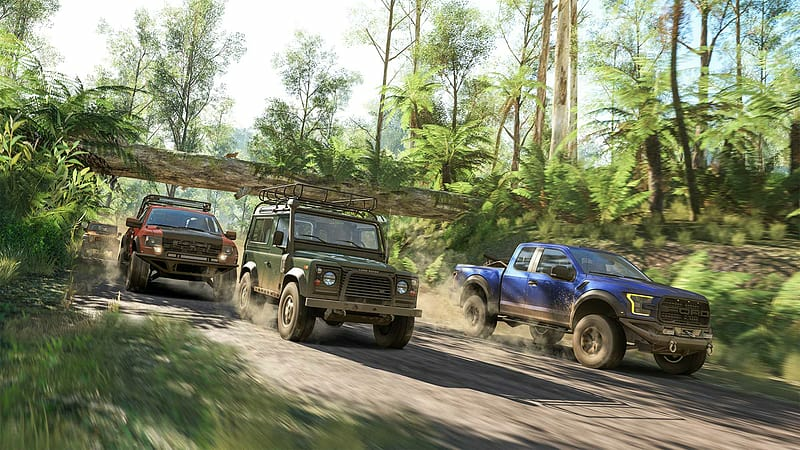 Play it on Xbox One and Windows 10 – When you buy any digital edition of Forza Horizon 3, you automatically own it on both Xbox One and Windows 10. 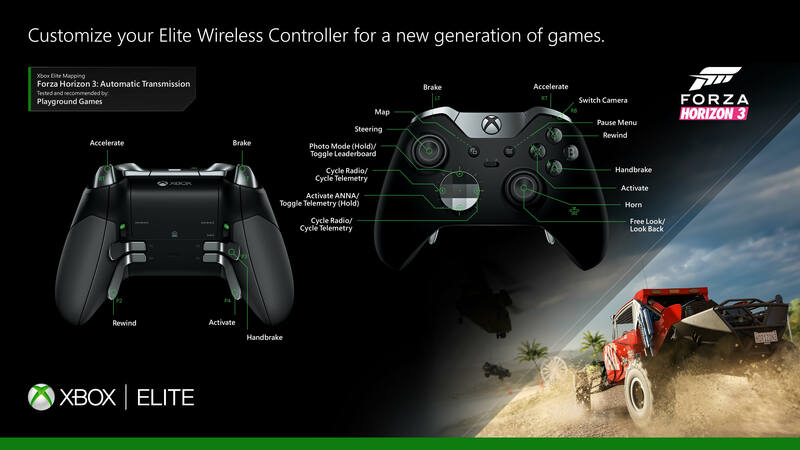 Game save progress and online multiplayer over Xbox Live is seamless across both platforms. Select your driver character, customize your car, your license plate and even your own car horn sound. Drive to the music you love with eight diverse radio stations, or stream your own music collection. All-new 4-player online co-op allows you and your friends to enjoy the variety, competition and rewards of a Horizon campaign together for the first time. 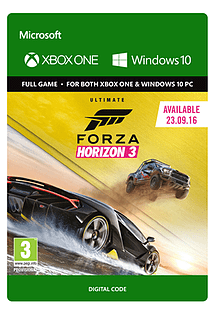 • Forza Horizon 3 Car Pass: bringing you six monthly car packs (7 cars each) beginning in October 2016, ending March 2017. That’s 42 amazing new cars total, all waiting to be collected, customised, and raced. 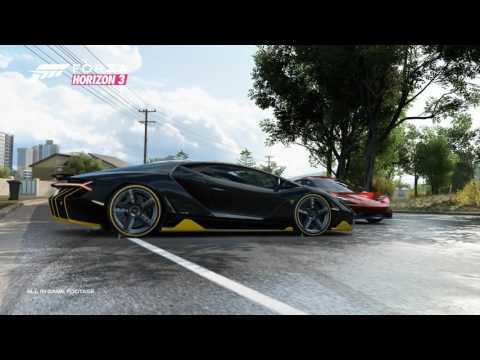 • Forza Horizon 3 VIP Membership: Exclusive cars, new events, and more await with Forza Horizon 3 VIP membership! 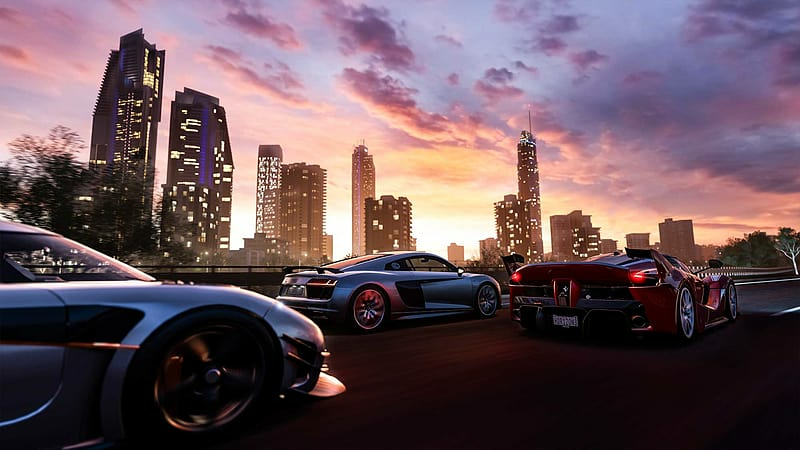 Forza Horizon 3 VIP members receive five exclusive VIP cars, the 2016 Lamborghini Aventador LP750-4 SV, 2016 Koenigsegg Regera, 2015 Ferrari F12tdf, 2015 Ultima Evolution Coupe 1020, and 2015 Ford Falcon GT F 351. VIPs will receive additional benefits, including double Wheelspin earnings, access to exclusive online events, community gifts, and more. 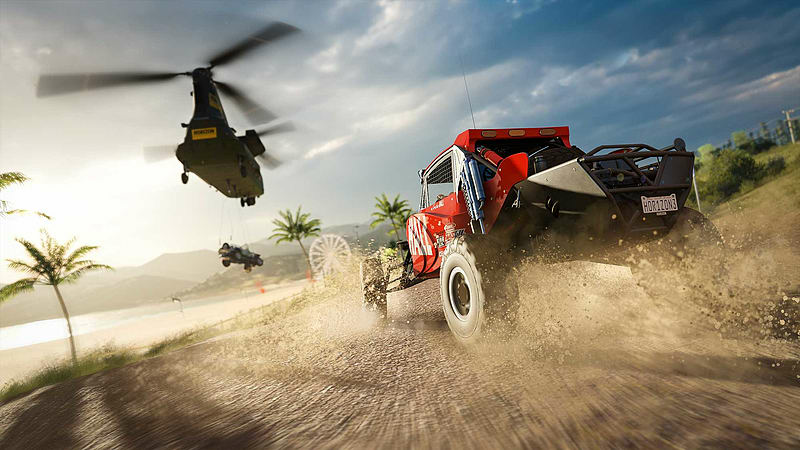 • Forza Horizon Motorsport All-Stars Car Pack: Giving you the chance to take 10 of the hottest modern race cars off the track and out on the open road!